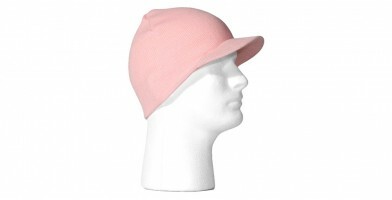 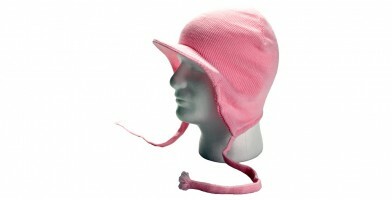 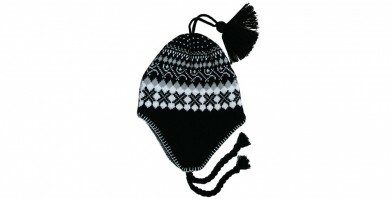 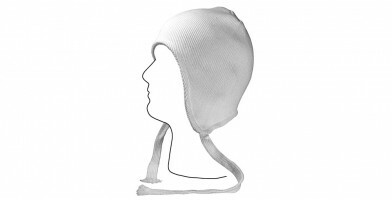 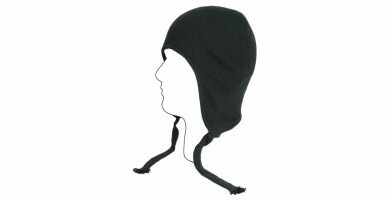 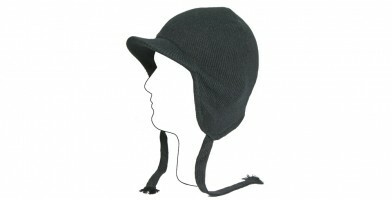 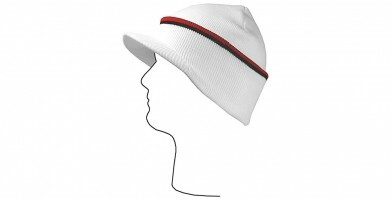 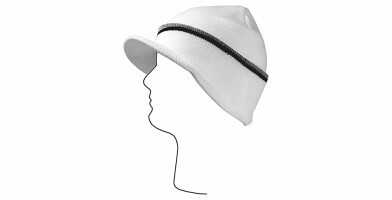 Olympic Eyewear offers great specials on dozens of styles of wholesale cuffless beanies, ski masks, earflap beanies, visor earflap beanies, ski caps and more! 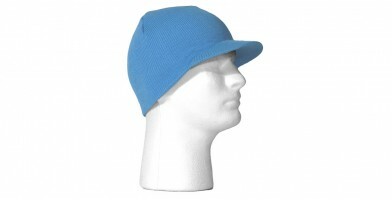 Olympic Eyewear sells all beanies in bulk in dozens of single colors. 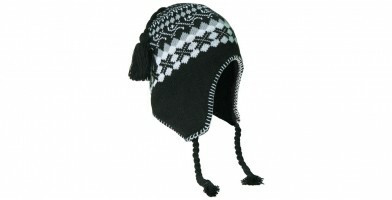 Our online store is stocked with discounts on winter hats. 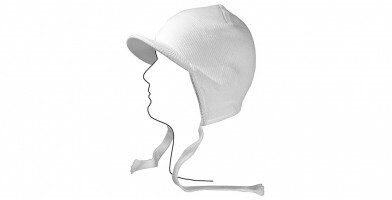 These items are ideal for outdoor sporting-goods stores, department stores, boutique stores, outdoor gear rental shops, ski and snow shops and many more. 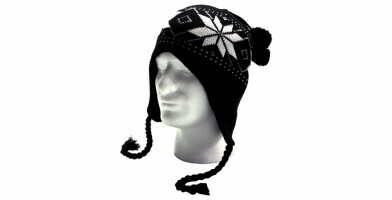 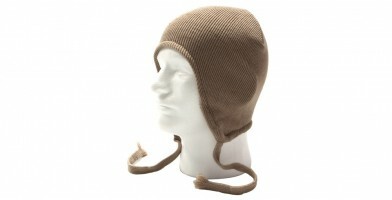 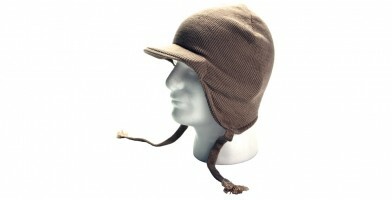 The beanies are available in a wide selection of colors, which makes them appeal to both men and women.